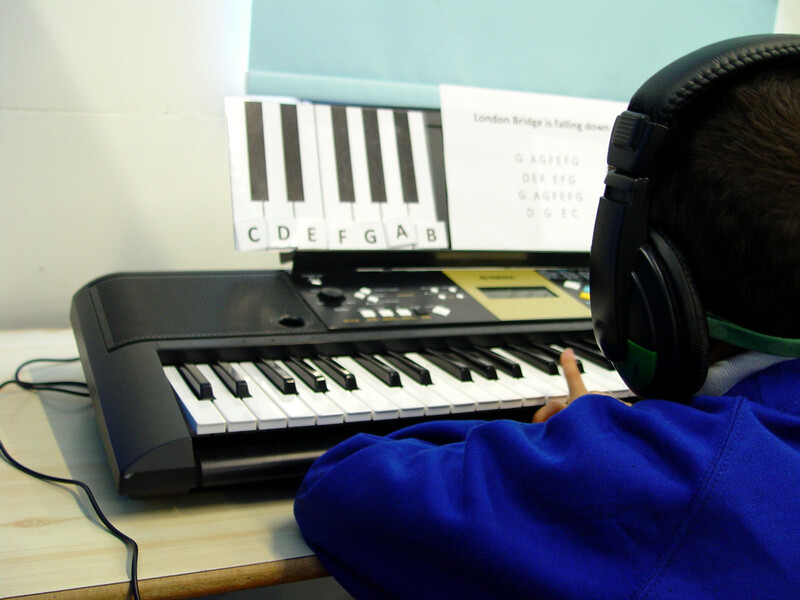 Yellow Class have been continuing to make the weekly trip to the Turney School music studio to help develop their sensory skills. These sessions start with a listening activity. The Picture Exchange Communication system is then used to describe the music that we have just heard. 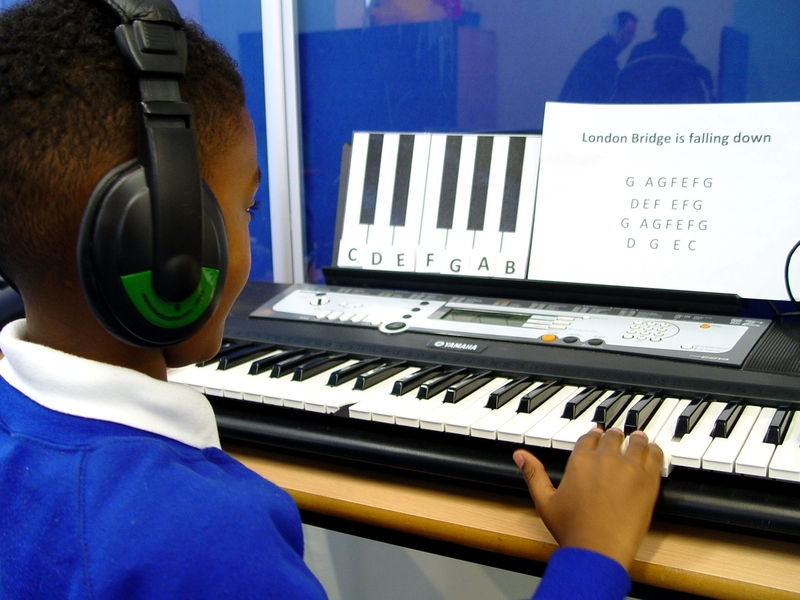 Miss G has been using these music sessions to then help the pupils feel confident when making a request. 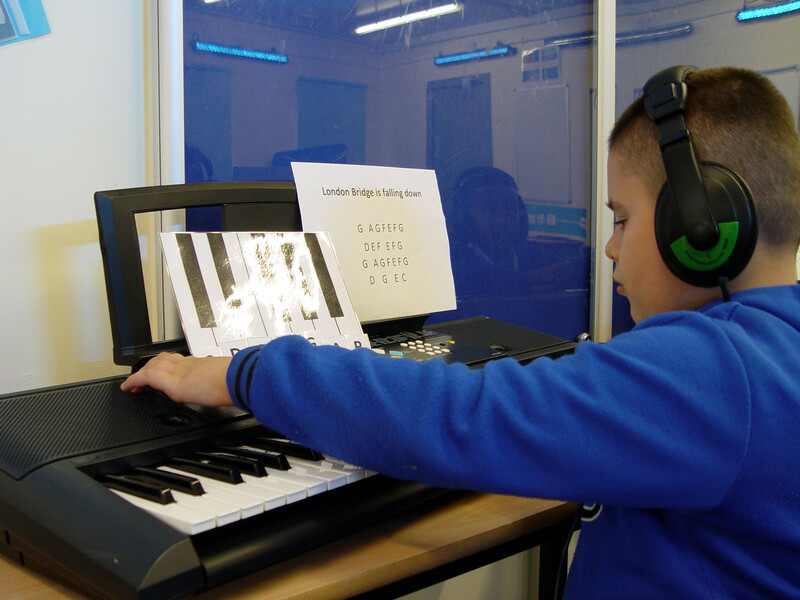 Some of the pupils have been working on the Turney School keyboards. 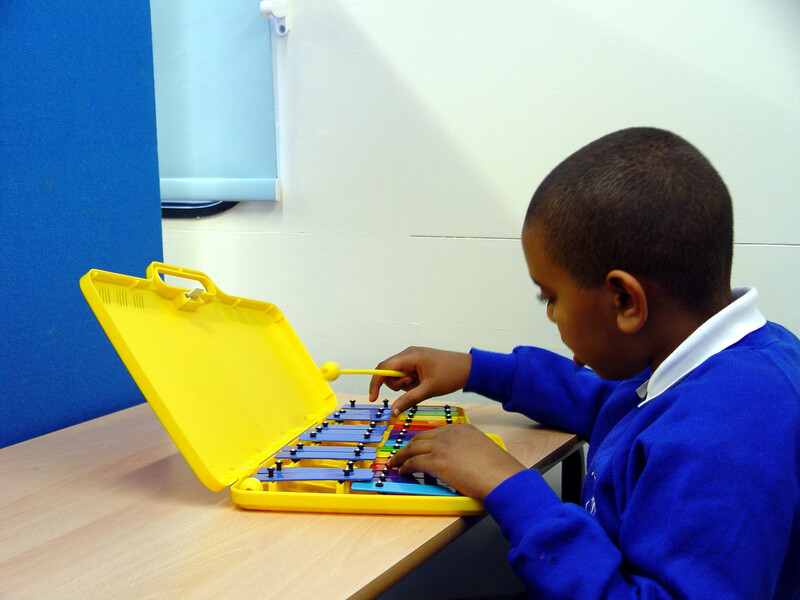 This is the early stage of being able to use the shape of our hands to explore the keys. The teaching staff are available to give any assistance when requested. 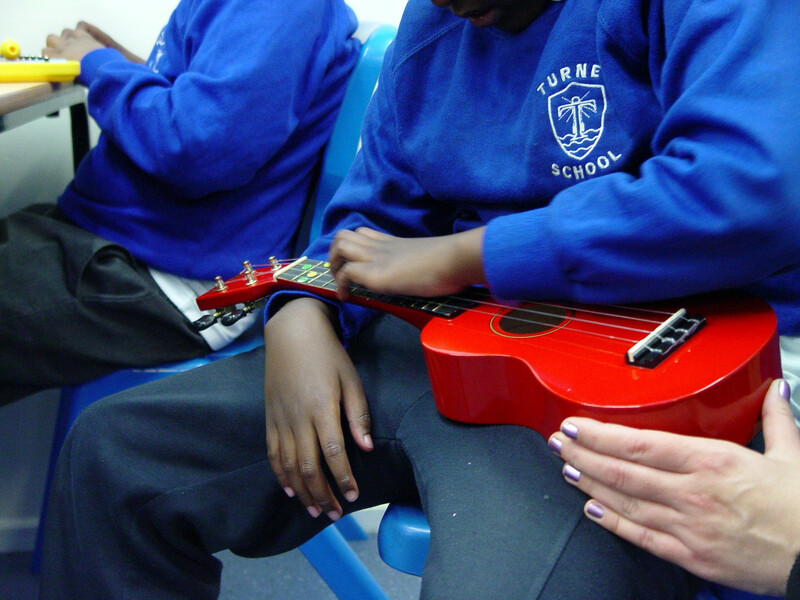 Another group of Yellow Class children have been asked to request which instrument they would like to explore. The Picture Exchange Communication cards are used to give a choice between two instruments. Each class member is rewarded with some free time once they have made the choice.